How does a 7-inch Android 4.0 tablet for under $100 sound to you? California-based Idolian Mobile has unveiled their new Ice Cream Sandwich-powered tablet which has the distinct honor of coming in with a $98 price tag. Features for the IdolPad PLUS include a 1GHZ CPU, 512MB RAM, 4GB internal storage, microSD expansion, and a 2800mAh battery. On the surface, these specs are as good as we’d like, if not more. On the software front, the IdolPad PLUS offers users a full-on Google Play experience and access to hundreds of thousands of apps. 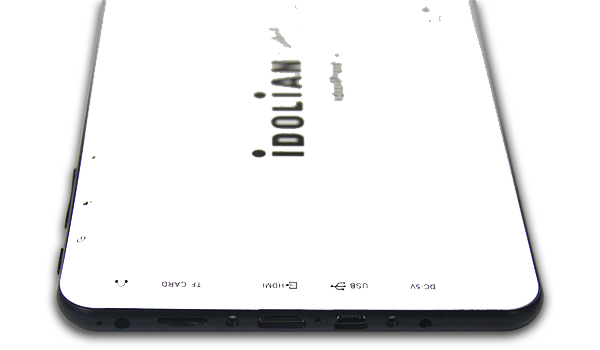 The real test will come in the build quality and whether Idolian Mobile cuts corners and cheapens on plastic and other materials. It’s worth noting that this guys is missing both Bluetooth and GPS, much like the Kindle Fire. And, as appealing as the total package is, the biggest challenge ahead will be getting the word out. Look for the IdolPad PLUS on Amazon, Sears, buy.com and other online outlets with shipping that begins today, June 18. NEWPORT BEACH, Calif., June 18, 2012 /PRNewswire/ — Idolian Mobile (www.idolian.com) announces IdolPad PLUS, a new Tablet PC model at a low price of $98. 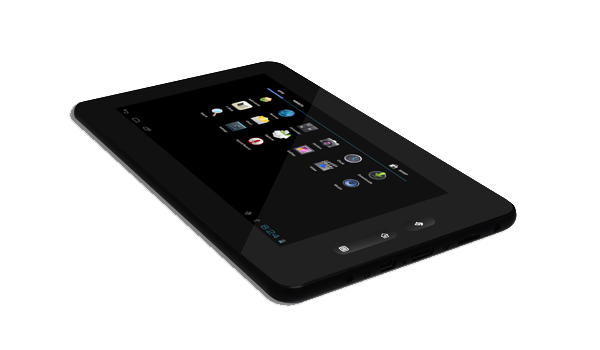 The newest Idolian Tablet PC features the Android 4.0 operating system and a 7-inch capacitive touch screen. At $98, the IdolPad PLUS is the lowest priced 7-inch Android Tablet PC currently available in the market. The IdolPad PLUS follows Idolian’s highly successful IdolPad priced at $99, which has garnered heavy interest and continues in popularity with a large number of sales since it was released. Customer satisfaction with the product has been positive as well. IdolPad PLUS offers a capacitive touch screen which has a lower response time and is more sensitive than a resistive touch screen. Also, the capacitive touch screen transmits 90 percent of the light emitted from it which provides a better viewing experience. It also offers a Cortex A8 1 GHz CPU processor, 512MB RAM and 4GB storage. The design is very thin and light with fully functional Android Google Play and Adobe Flash Player. And with its price tag of $98, the IdolPad PLUS is significantly less expensive than competitors, such as the Apple iPad and the Amazon Kindle. Expecting to generate heavy interest in the product, Jay Kim, founder of Idolian Mobile, states that “The IdolPad PLUS will be available for pre-orders on our website (www.idolian.com) by June 8 and shipping will begin June 18.” Also, it will be available for sale on Amazon, Sears and buy.com as well. In addition to the IdolPad PLUS, Idolian will introduce TouchTab IPS, IdolPad 10 and TurboTab 10 within the next few weeks. The company also plans to add an action camera/camcorder to its current product offerings. 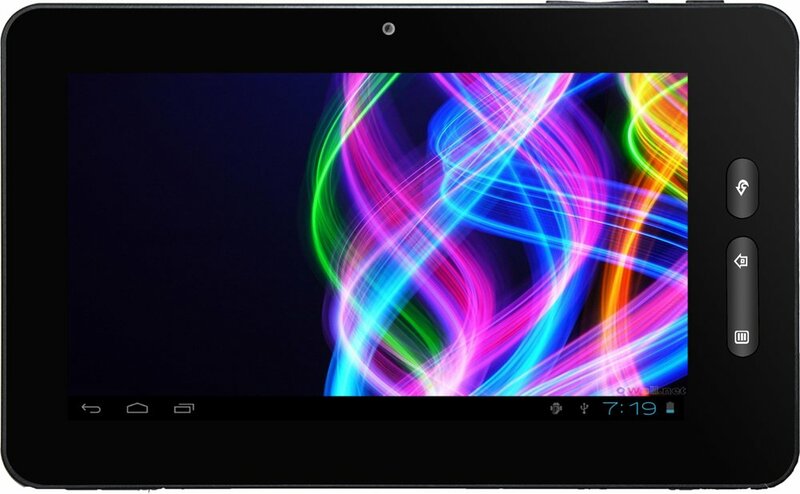 Currently, Idolian offers 11 different Tablet PC models from its website. Tablet PC accessories and an extended protection plan are also available. Founded in 2010 and headquartered in Newport Beach, California, Idolian Mobile Inc. (www.idolian.com) is a manufacturer and supplier of Tablet PCs and Tablet accessories. Since its inception, Idolian Mobile has put affordable Tablet PCs into the hands and homes of extremely satisfied customers worldwide.